BREMEN, GA (KTRK) -- Police in Georgia are searching for a mother accused of shoplifting and abandoning her children. 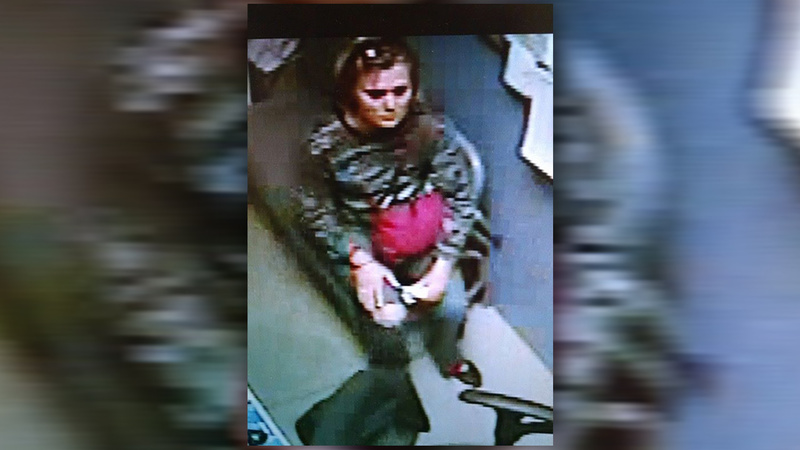 The Bremen Police Department says Victoria Deaton attempted to steal more than $500 in merchandise from a local Walmart. When employees confronted her, police say Deaton took off leaving her 11-year-old daughter and 2-year-old son behind in the process. ABC affiliate WSB-TV reports the children are now in the care of their grandfather. Deaton is facing multiple felony charges including shoplifting, cruelty to children as well as two counts of reckless conduct. Police do not know where Deaton may have taken off to and are asking the public for any information on her whereabouts.